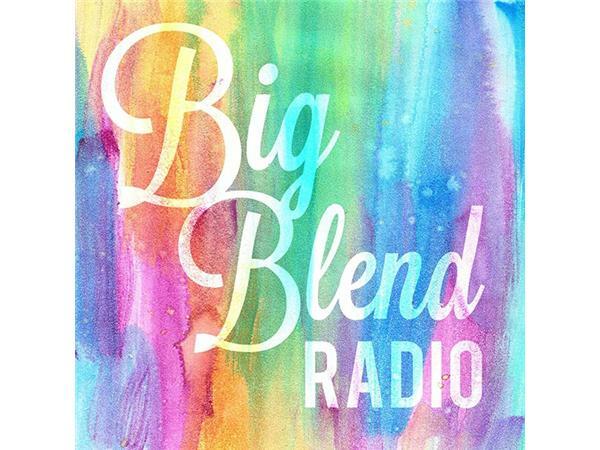 Join Nancy Reid & Lisa Smith – publishers of BigBlendMagazines.com, along with guest co-host world traveler, airline captain and author Henry Biernacki ‘The Global Henry’ for Big Blend Radio’s variety show airing live from the historic Springville Inn, in California’s Sequoia country. 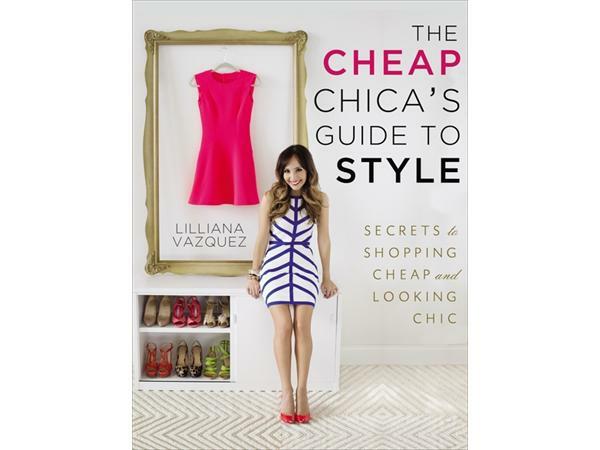 - We’re talking ‘Cheap Chicas’ with Lilliana Vazquez, the blogger behind CheapChicas.com, author of ‘THE CHEAP CHICA'S GUIDE TO STYLE: Secrets to Shopping Cheap and Looking Chic’, and contributor to The TODAY Show, Access Hollywood, E! 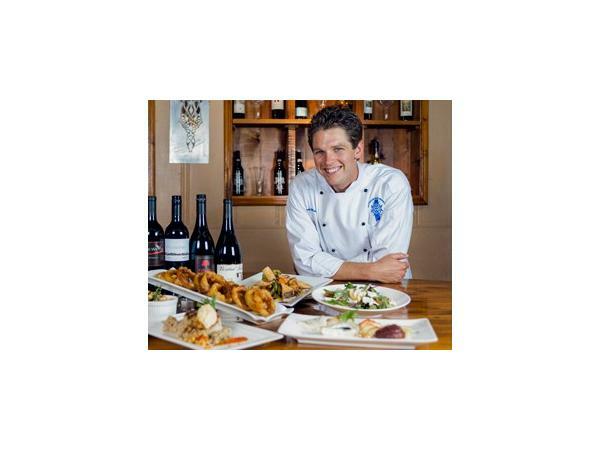 News and the Emmy-award winning Rachael Ray Show. 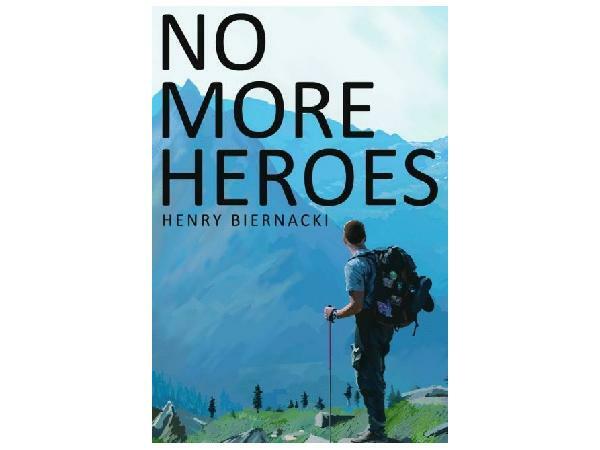 - Hear about Winter Fun in Julian, San Diego’s historic mountain destination, with Krisie Morgan - Julian Chamber of Commerce, and Chef Jeremy Manley ‘SoCal’s Sustainable Chef’ - Jeremy’s on the Hill California Bistro, Tracy Turner - Wynola Junction Antiques & Collectibles, Ed Glass - Butterfield B&B and Black Oak Cabin. 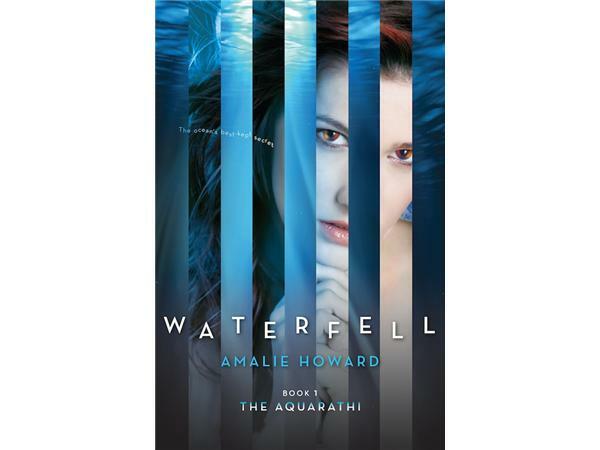 - Popular young adult author Amalie Howard will discuss her new novel Waterfell, the first in her two-part oceanic science fiction series The Aquarathi.